In 5th Grade with Teacher Julia: HISTORICAL FICTION BOOKS Learn & Share! HISTORICAL FICTION BOOKS Learn & Share! I am living in North Carolina, on the coast, and today marks the 3rd snow day this week! Even though teachers had off on Monday and Tuesday to write our narrative report cards, the school was closed on Tuesday and Wednesday (we offer day care when teachers have off to do work)! Then, last night I got a call that we would be closed today as well! We went out to get chicken to cook for dinner yesterday, and it was C-R-A-Z-Y! The roads were literally a sheet of ice! There are only a few plow trucks in the area and apparently no salt trucks! This town is just not equipped for this type of weather at all, so everyone is pretty much on their own until the ice melts. Our apartment complex didn't even attempt to hire people to shovel our sidewalks. Pretty funny! A big difference since we moved down here from up north! 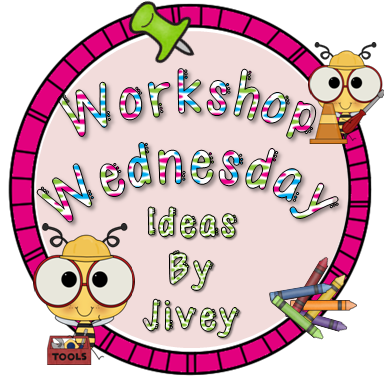 So I am stuck inside again, and was so excited to get my Bloglovin' email that said teachers were linking up with Ideas by Jivey to discuss Historical Fiction in Readers' Workshop! 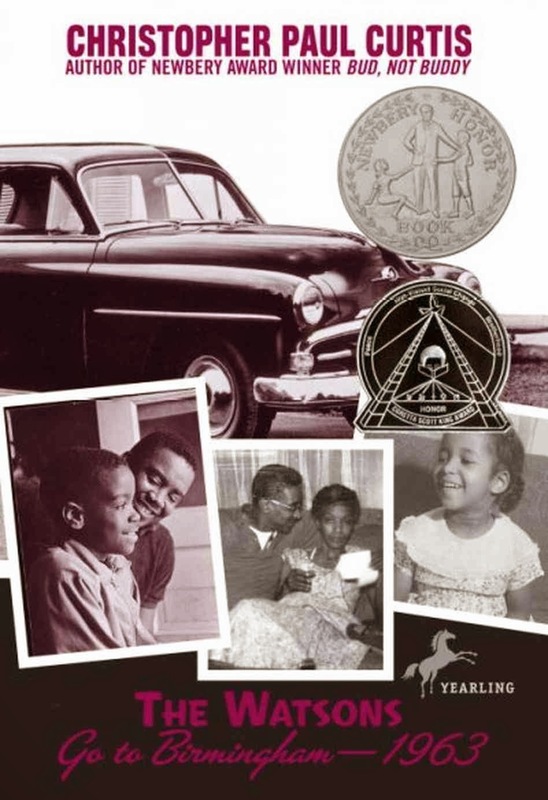 Since I like to integrate pretty much my entire day to create a thematic approach to the learning that goes on, I am teaching with Historical Fiction in Readers' and Writers' Workshop while I teach my students about 3 different time periods in U.S. History. 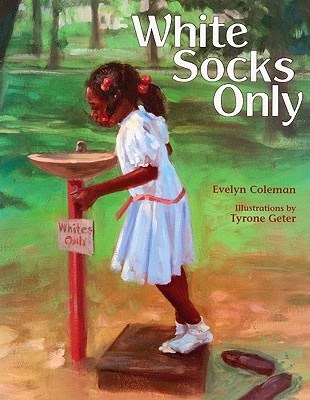 The first part of this unit deals with segregation. 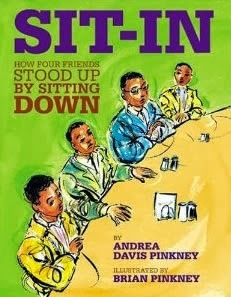 I start the day with discussing a specific event and using a nonfiction mentor text. 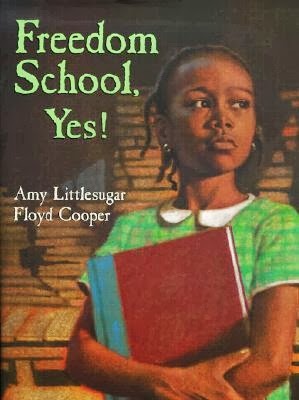 We have already spent 3 weeks learning about The Montgomery Bus Boycott, The Greensboro Four and the Sit-ins, and last week we learned about desegregating the schools and The Little Rock Nine. 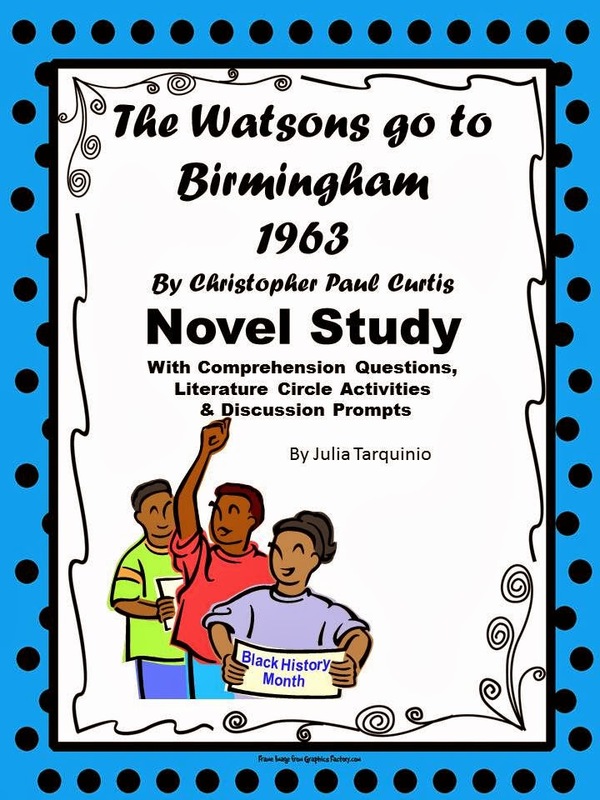 In a whole class discussion, the students talk about what they learned from the lecture and reading of the nonfiction mentor text Then they move to their Literature Circles to discuss and work with The Watsons go to Birmingham, by Christopher Paul Curtis. The Novel Study I use with this book! 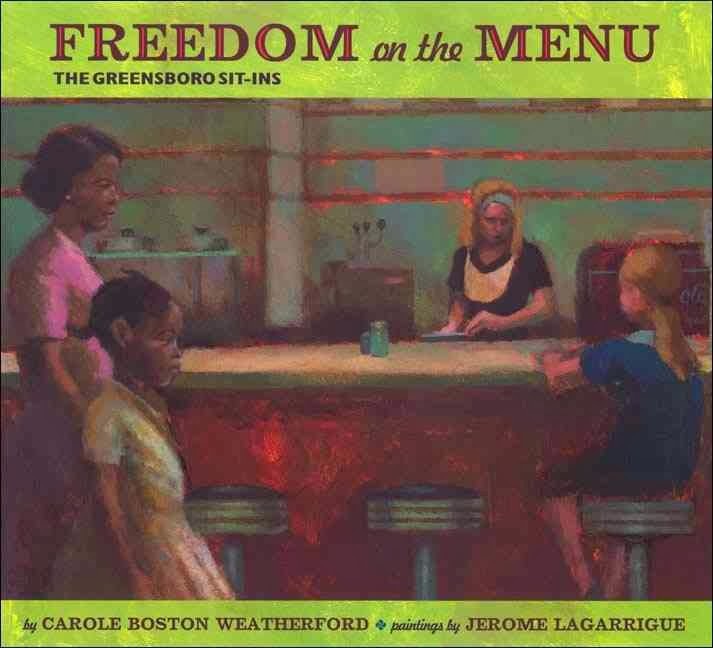 Throughout the week, I will share with them some really great Historical Fiction books that relate to the specific event or struggle from The Civil Rights Movement and the students will compare the book to the facts from history. 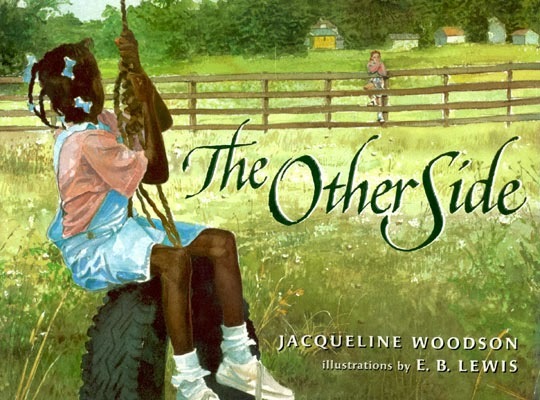 I also push my students to choose a Historical Fiction novel to read for their Independent Reading time in my classroom. 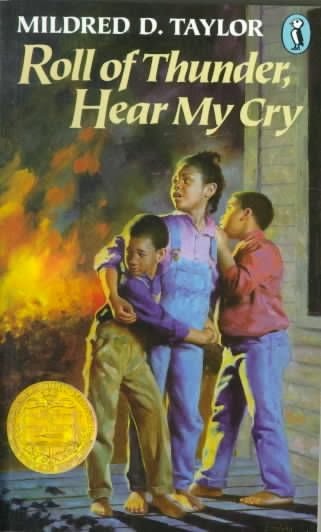 I present these books with a short summary and how it relates to history. Then I leave a box of "Theme Books" in the library for them to look through. Most of them "reserve" the book while I am in the middle of my book talk! It is so great to see them get excited about reading! 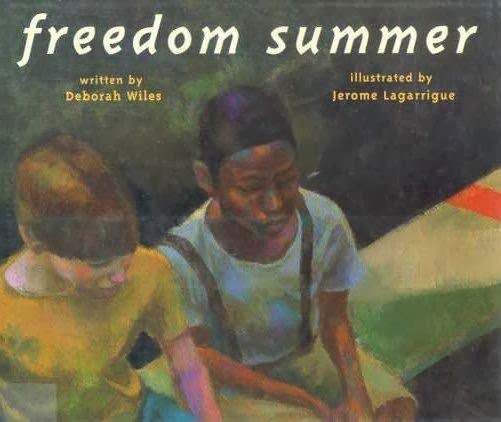 To integrate Writers' Workshop into this theme, I am using these Historical picture books (and others) to teach my students how to write their own Historical Fiction Picture book!! I created this unit of study with three distinct sections. 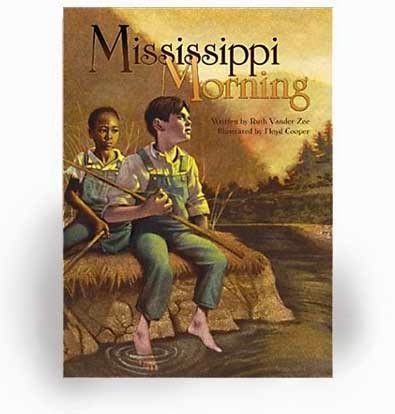 During this section, the idea is to expose the students to as many Historical Fiction books as I possibly can so that they understand how the books are written and how real facts are woven into a story. 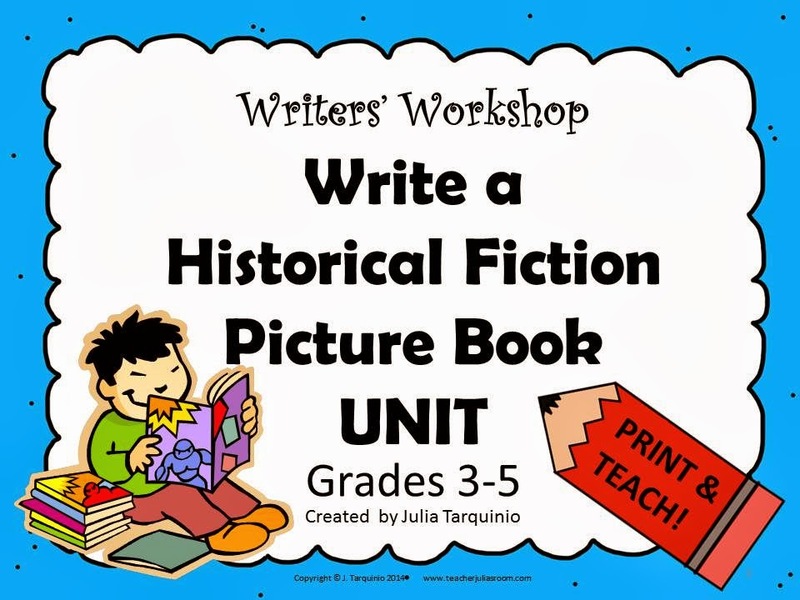 The Writers' Workshop Unit I use to teach how to write a Historical Fiction picture book! If you are teaching with Historical Fiction or know of any great books, please link up with us and share! I love to learn about new books that I can add to my classroom library!